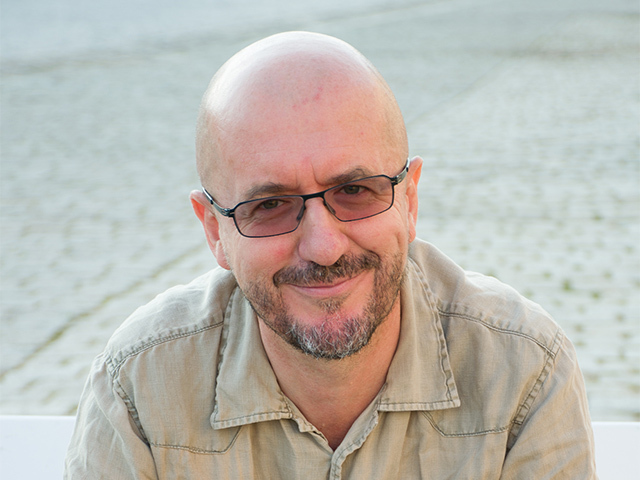 Alejandro de la Fuente, scriptwriter and audiovisual consultant has worked for several international companies before creating his own production company Atacama Film in 2004. For Canal + in Chile he was Head of Acquisitions, for the British Pearson Television International he evaluated their sales market strategy and for the French Sideral Productions he read and selected their film projects. During the last ten years he has written several treatment for documentaries wich have been broadcasted in many European countries. He works as a story editor for Belgian, Italian and Kosovar production companies among others. In the last two years he has worked as a script mentor for the Italian- Brazilian Development Fund and in 2017 as a trainer for the Eastweek Pitchback Session.